Moving house can be stressful enough, but with expert help and careful planning our professional home removal teams ensure everything runs smoothly giving you peace of mind.We know that every move is as individual as you are. Whether you're moving to a new house across town, relocating to the other end of the country or even moving abroad, you can rely on Fastex Global LTD professional and dedicated team to take care of every aspect of your move.We've handled house moves for over three decades so we know how stressful moving house can be. From your survey, throughout the planning process and right through to the move itself, our professionally trained team will be there to ensure that the whole of your move runs without a hitch. Plus, with removal branches throughout the UK, our national network of coverage allows us to seamlessly deliver our personalised residential removals and clearance service from one door to the next. Whatever your needs, Fastex Global LTD provides a fully flexible range of moving services that allows you to pick and choose a move to suit your individual budget and timescale. 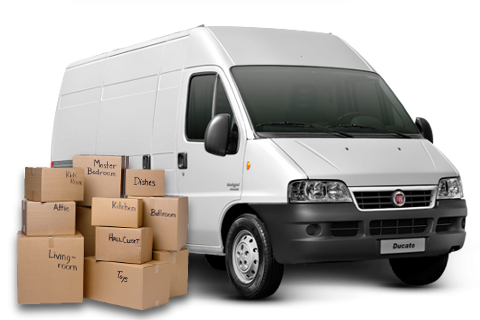 Our experience has taught us that every customer has different requirements, and that is why our range of services from packing and storage to insurance cover is there to make the whole process of moving home run like clockwork for you. With every commercial move comes a unique set of challenges and Fastex Global LTD can always deliver the right business move solution for you. Whether you're moving up a few floors, across town or relocating to a new office on the other side of the country, our national network and specialist expertise ensures that whatever challenge comes our way, we have the resources, experience and flexibility to get the job done. Over 70% of our commercial removals work is based on repeat or referred business, so we know that our clients appreciate our commitment to delivering service, attention to detail and excellent value for money. At the end of the day, we're aware that your business has to function and operate even when an office move is in progress. That's why our dedicated and professional teams take time to understand your exact requirements and objectives in order to provide business continuity throughout the moving process. We offer a full range of commercial relocation services, from internal office moves and multi-site relocations to specialist moves covering anything from museum exhibitions to hospital wards. We can also help you store excess stock, provide expert teams to help with your IT Moves, provide help with recycling and other commercial services that can be just as important to your business. Whether you're looking to sell your home, relocate overseas, free up valuable office space or simply create some extra living space, our professional storage facilities are located throughout the UK so you can choose to store your belongings close to your home or office, wherever in the country that may be. This also means that should you wish to view your storage with us, we can arrange for this at a time convenient to you and assist you where required. •	From your very first enquiry you will speak with your Move Manager who, alongside your Personal Move Co-ordinator will manage the whole of your move. •	Your Move Manager will arrange to visit you in your home to discuss your moving requirements, present our range of moving services and assess the volume of your belongings. •	We'll send you a personalised quote with a clear breakdown of costs and timescales for the move. This will include details of all timings, transport methods, moving services and team members. •	We know you need time and space to read and compare quotes, which is why your Move Manager will always be on hand to answer any further questions you may still have. •	Once you have chosen your personal moving package, your Personal Move Co-ordinator will ensure that everything runs smoothly. 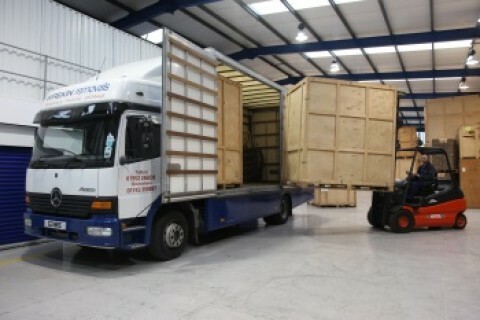 If required our dedicated removals team will see that everything is logically packed, secured and boxed. •	On the day of the move, the removals team will guarantee a seamless delivery of your precious belongings to your new home and unpack them if you require.